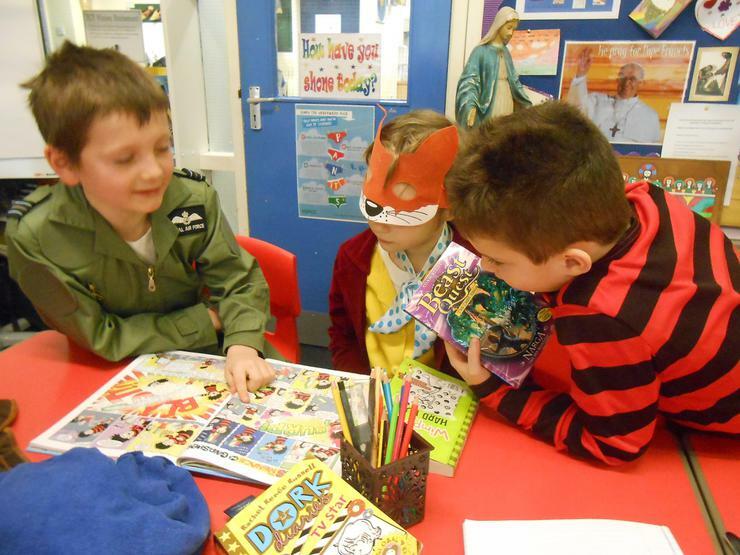 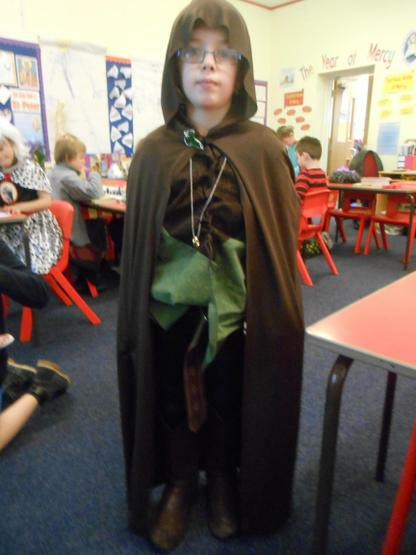 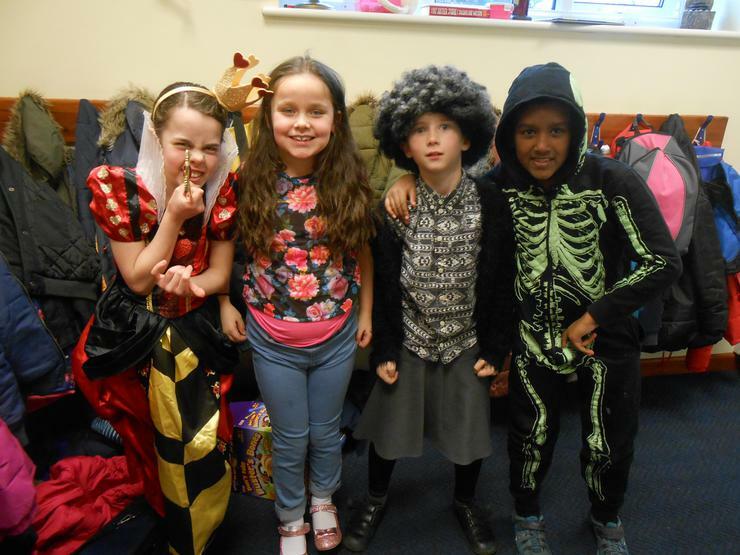 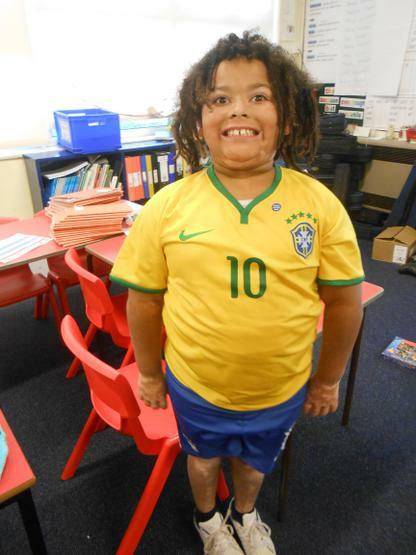 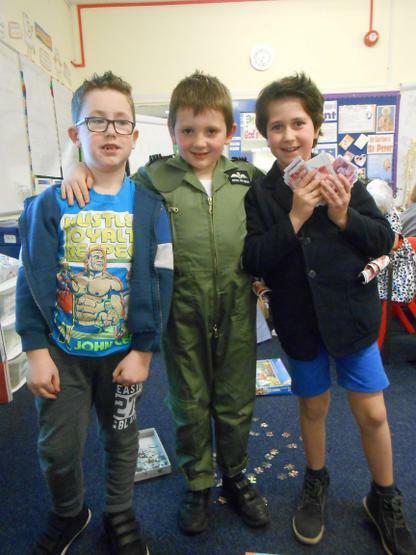 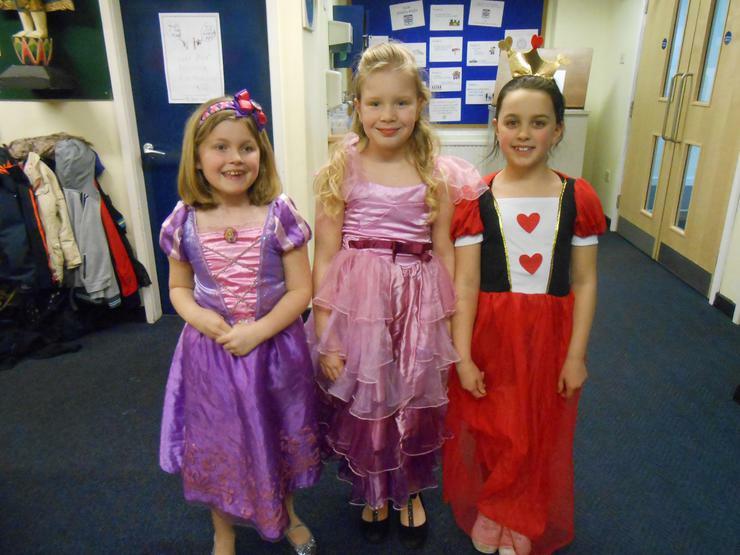 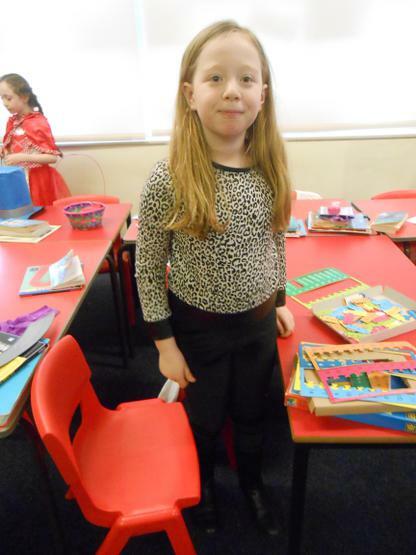 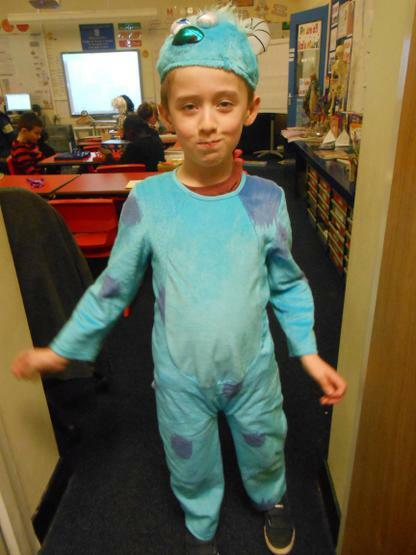 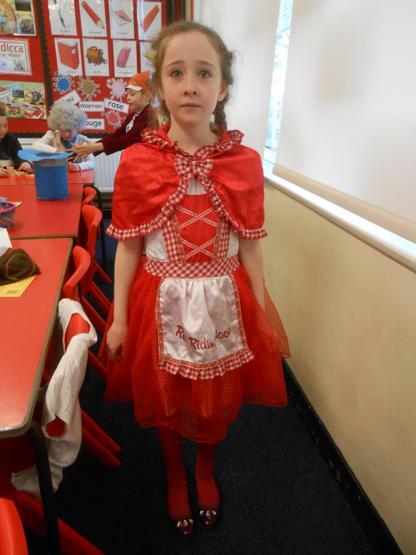 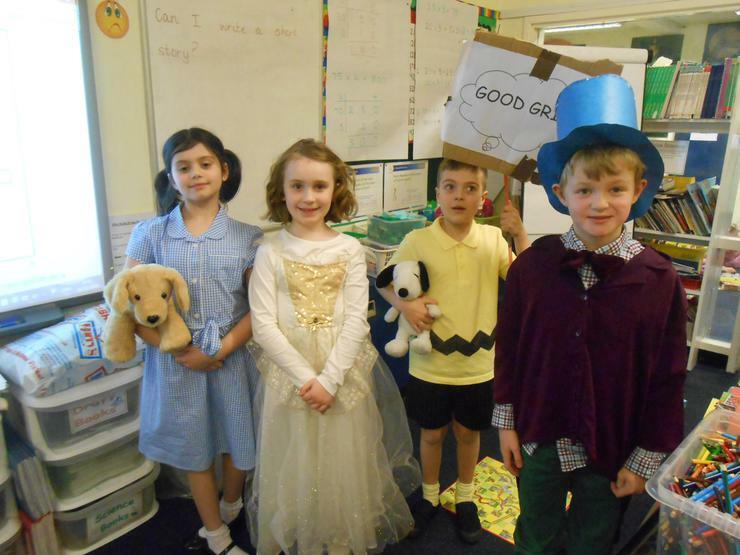 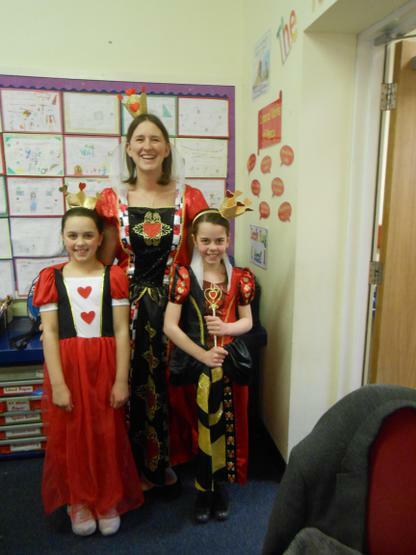 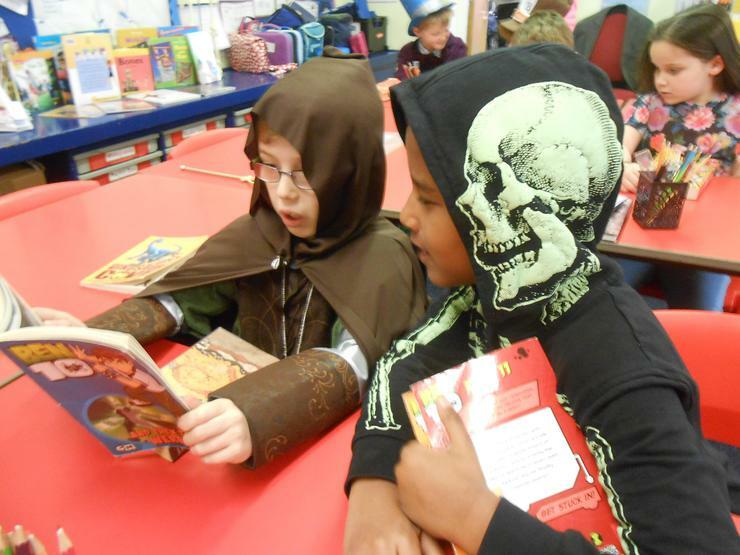 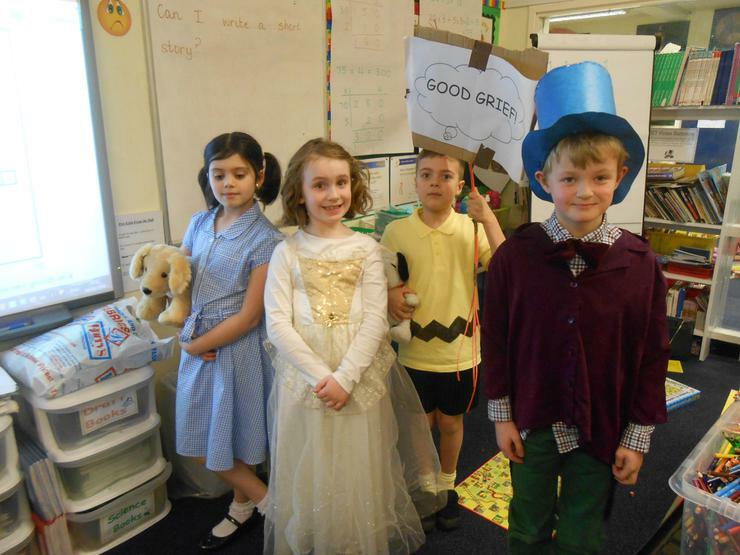 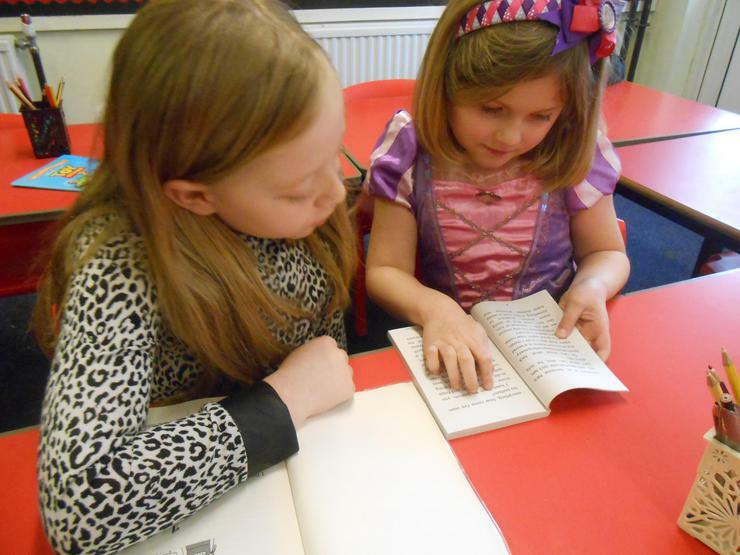 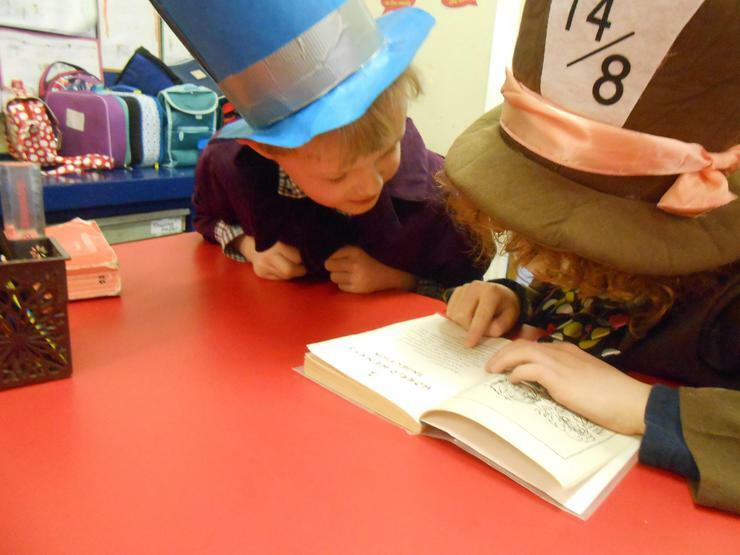 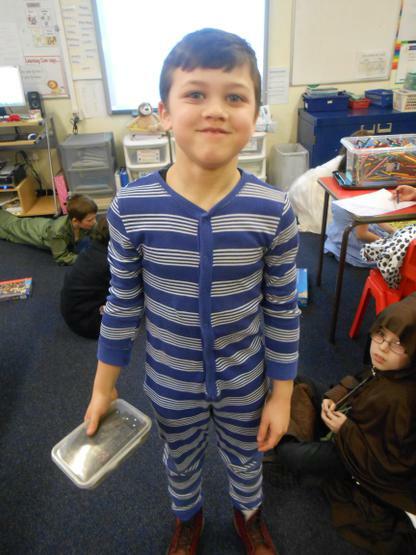 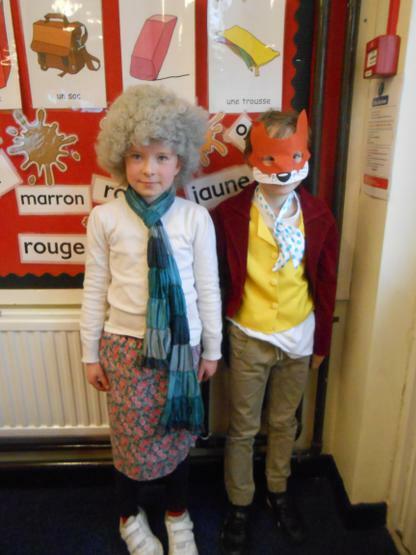 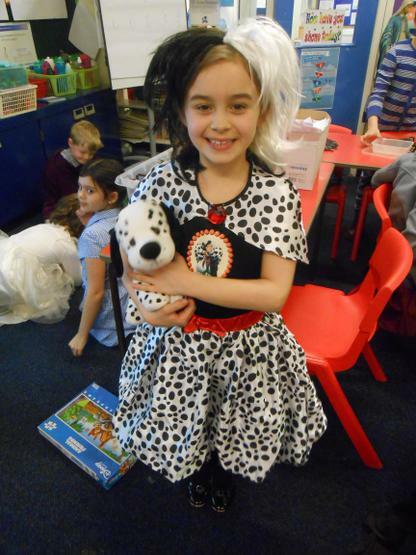 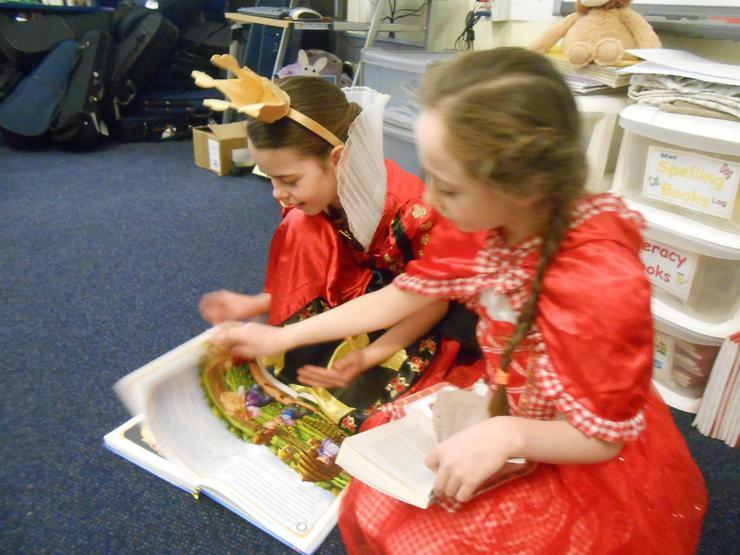 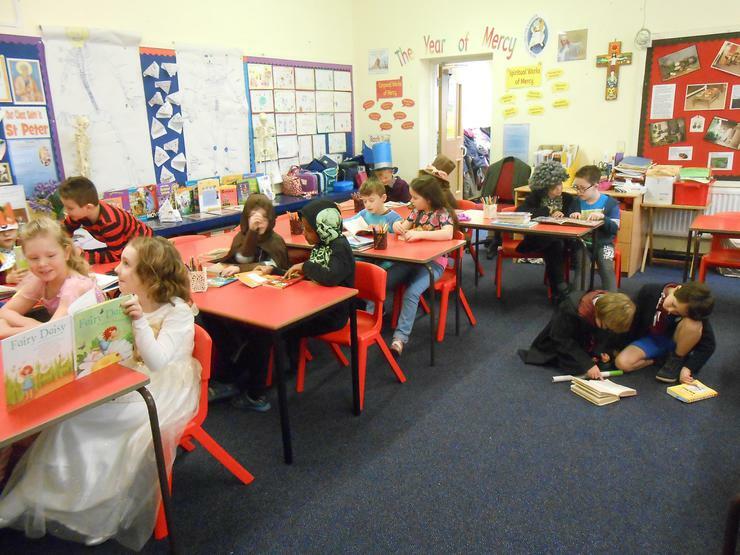 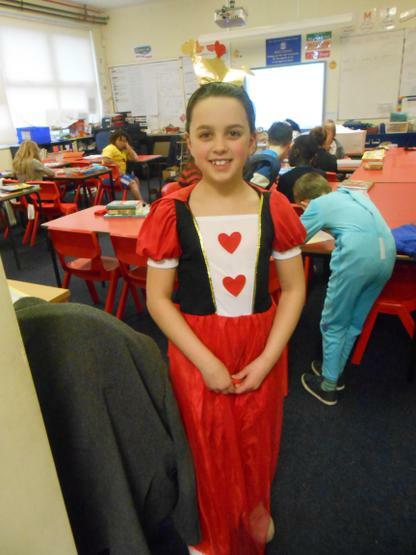 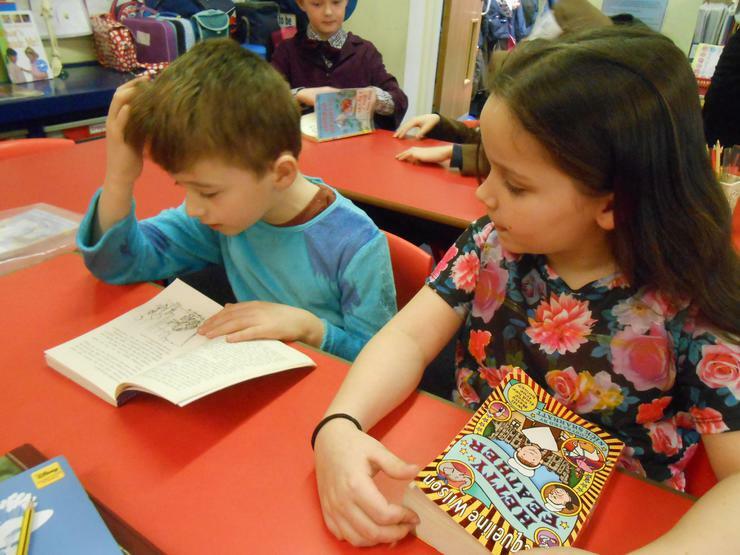 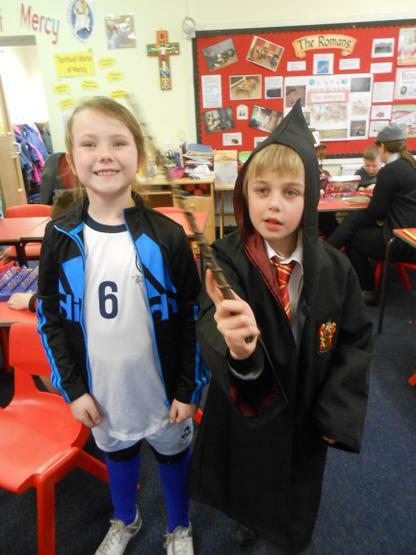 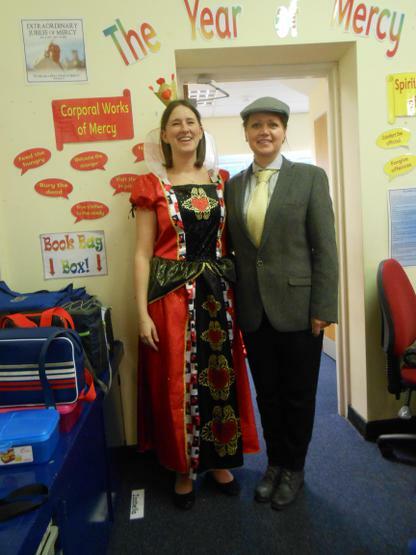 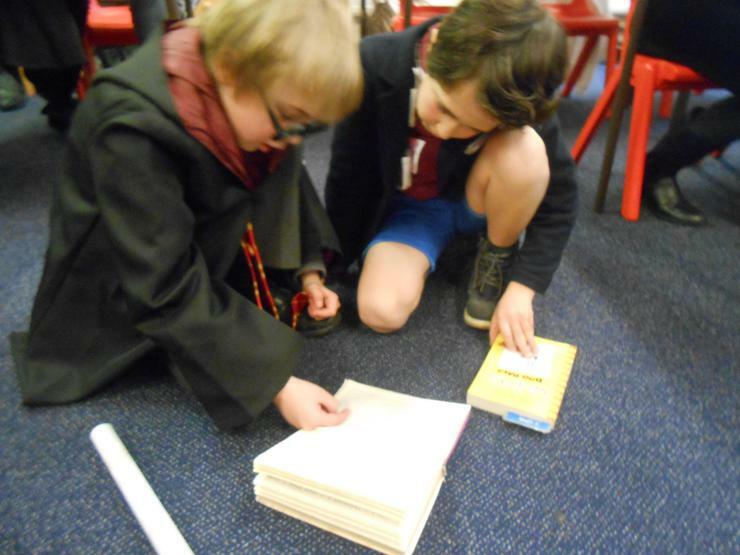 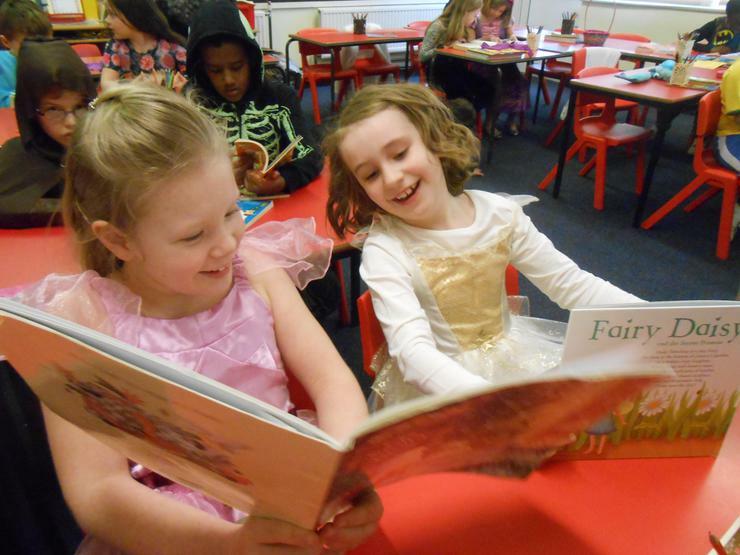 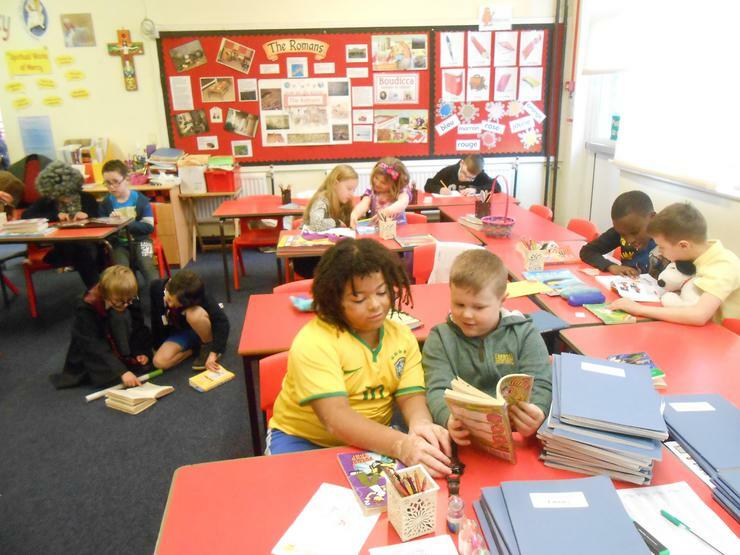 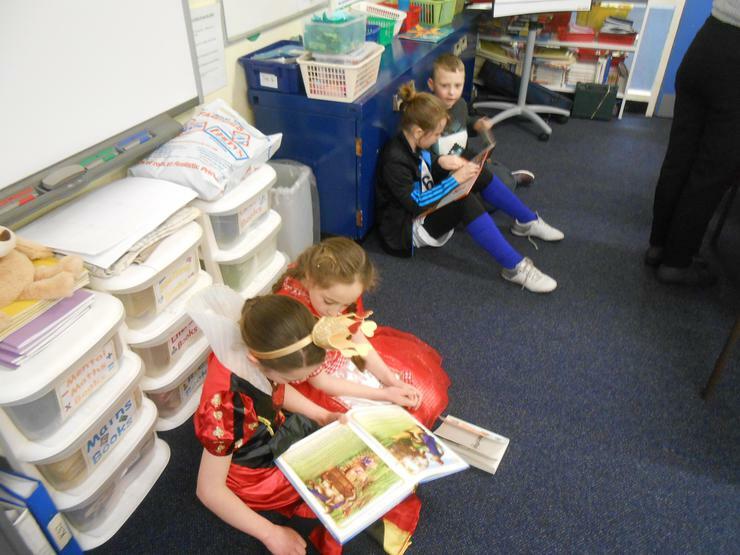 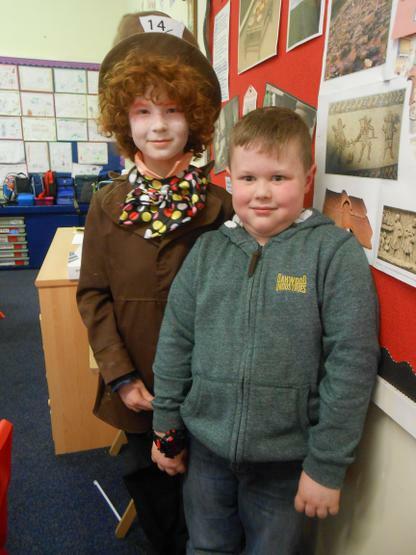 We all dressed up as our favourite book characters for World Book Day! 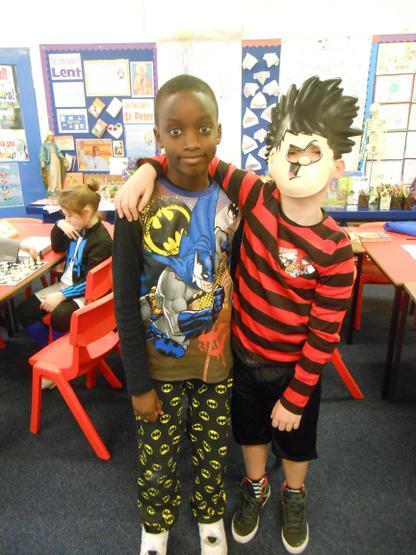 Who can you spot? 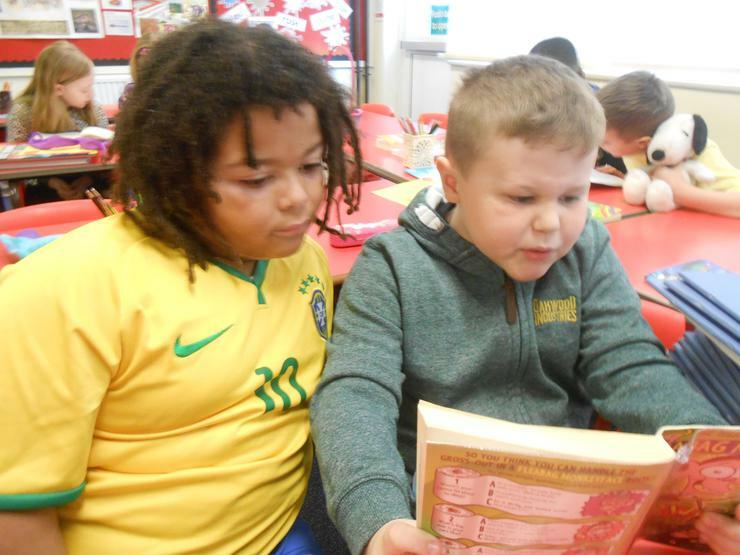 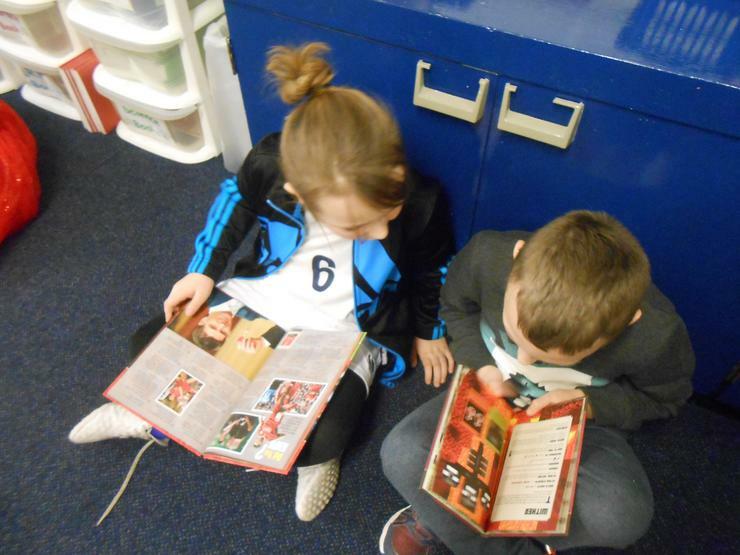 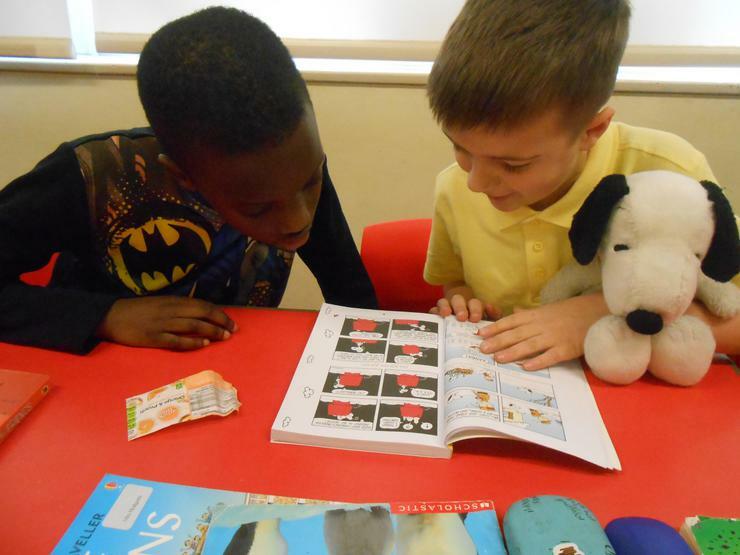 We shared our favourite book with one of our friends.